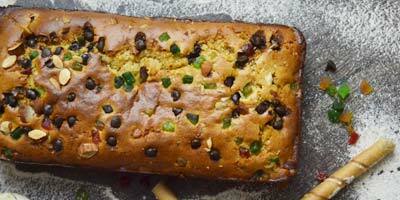 How to make egg less wholewheat cake – we will be making a fruitcake in oven. A wholewheat atta cake without egg (eggless cake). This is a simple egg less cake recipe and kids will love it. There is no doubt that kids love cake. But the problem is they want it daily or every other day and the cakes available in market are full of preservatives, and unhealthy refined flour flour. Above that if you are a vegetarian then you need to blindly trust your nearby bakery shop if they said the cake is eggless, but you never know. So, Is there any solution? The answer is YES!! A cake can be made healthy too and can be make 100% eggless. Instead of using refined flour we can use wholewheat flour and add some more value to it. So today we will make a cake using whole wheat and without egg. If you look the ingredients closely the base ingredients are almost same as your any paratha or roti or home bread. So toddlers / kids can have this eggless wholewheat atta cake anytime as a meal replacement. 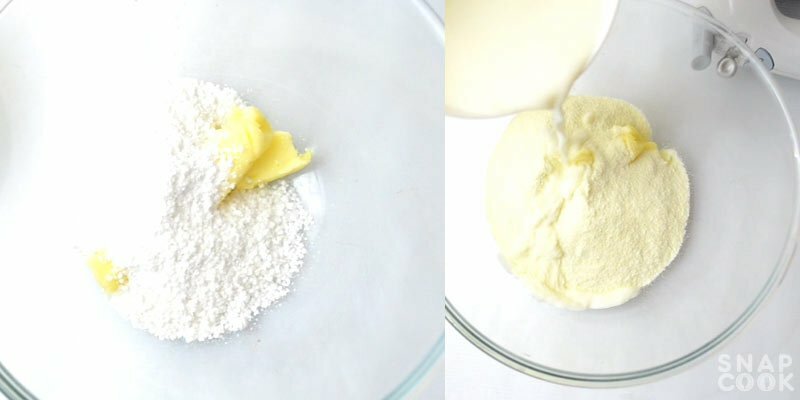 1- In a bowl, add a stick of butter, sugar, milk powder and very little milk and with the help of a beater, beat it nicely for 1 minute. 2- Now add whole wheat flour (atta) and rest of the milk and beat it again for app 1 min. 3- Now add baking powder, baking soda, vanilla essence and mango essence and beat it till the batter becomes fluffy. (approx. ½ min) (batter should not be very watery not very hard). 4- Grease the mould with butter and sprinkle some atta into it. 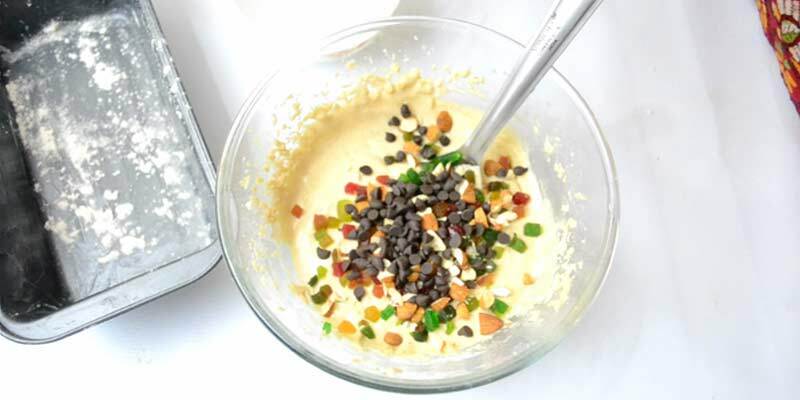 5- Add some cherries, dryfruits and chocochips into batter and pour the batter in the greased mould. 6- Sprinkle rest of the cherries, dryfruits and chocochips over the batter and bake it for 25 mins at 180 deg C.
7- The cake is ready when it leaves the sides or you can check by inserting the knife/toothpick into it. It should come out either clean or with only a few crumbs clinging to it. 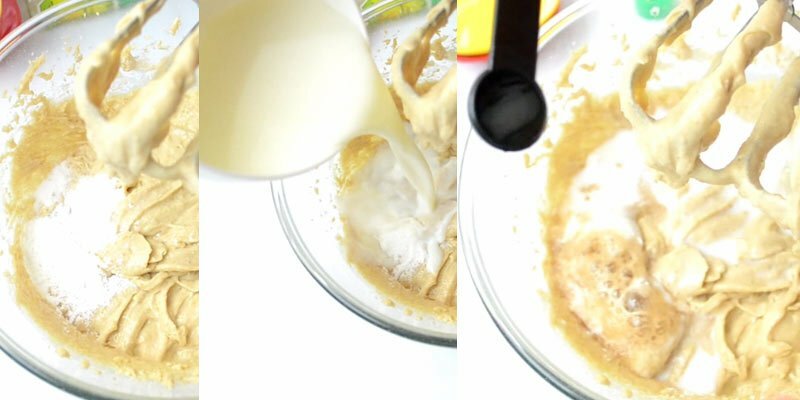 – In a bowl, add a stick of butter, sugar, milk powder and very little milk and with the help of a beater, beat it nicely for 1 minute. – Now add whole wheat flour (atta) and rest of the milk and beat it again for app 1 min. 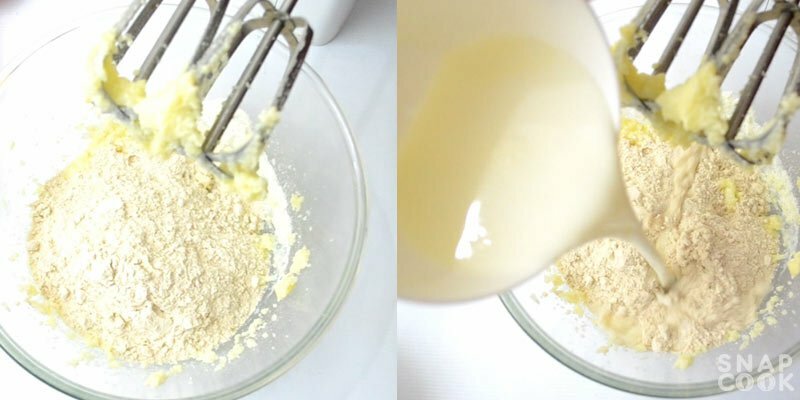 – Now add baking powder, baking soda, vanilla essence and mango essence and beat it till the batter becomes fluffy. (approx. ½ min) (batter should not be very watery not very hard). 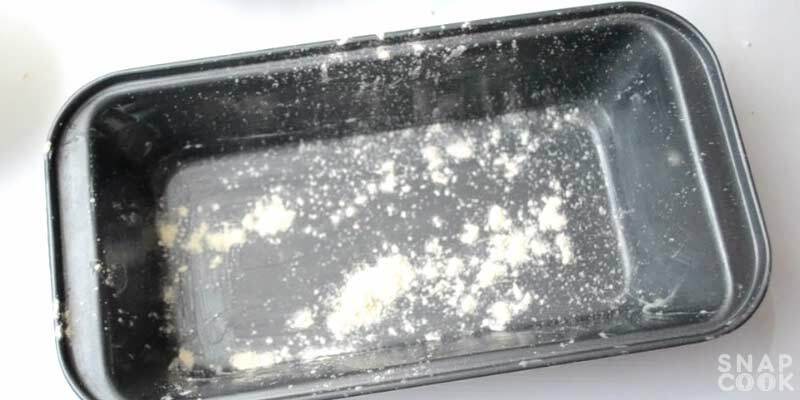 – Grease the mould with butter and sprinkle some atta into it. 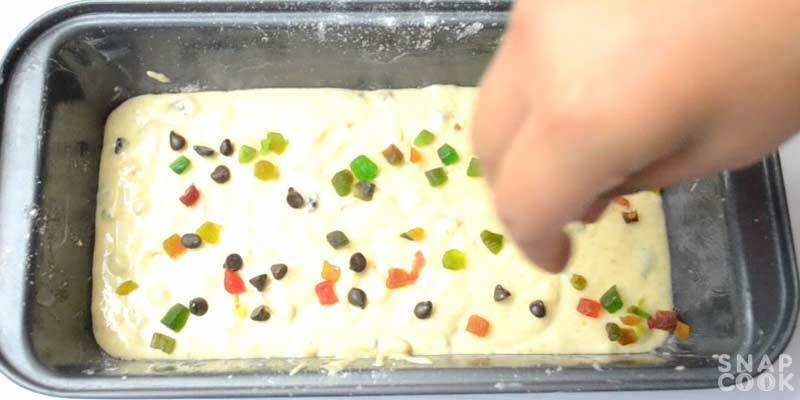 – Add some cherries, dryfruits and chocochips into batter and pour the batter in the greased mould. 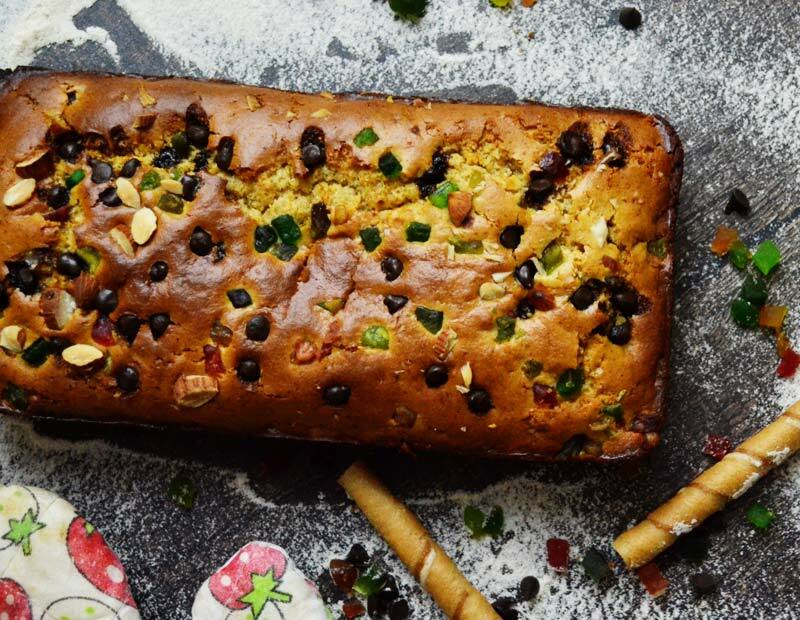 – Sprinkle rest of the cherries, dryfruits and chocochips over the batter and bake it for 25 mins at 180 deg C.
– The cake is ready when it leaves the sides or you can check by inserting the knife/toothpick into it. It should come out either clean or with only a few crumbs clinging to it. Your fruit cake is ready.